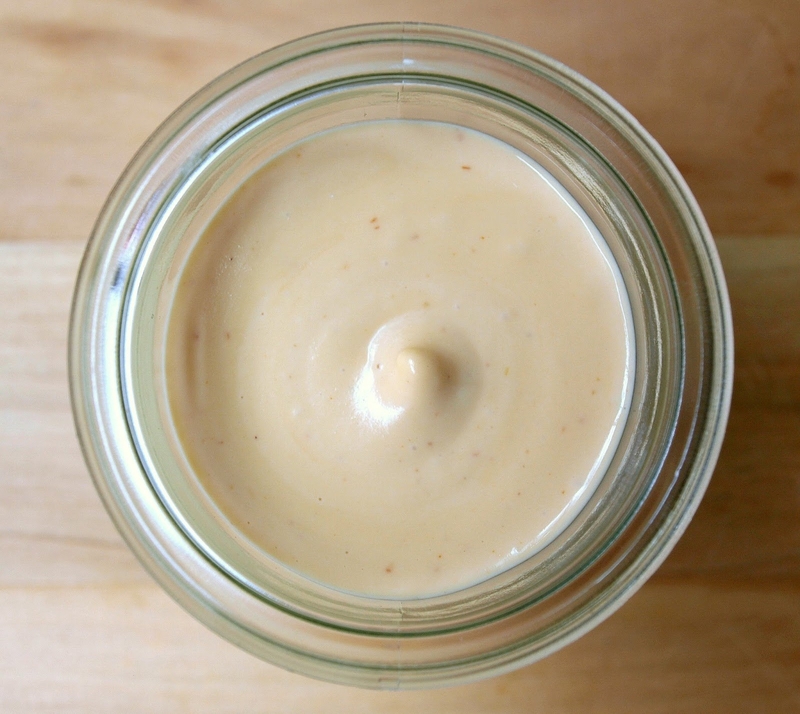 You can use this for a creamy sauce with any recipe. The best part? It’s Dairy-free, Egg-free, Gluten-free, Grain-free, Nut-free, Paleo, Soy-free, Sugar-free, Low Glycemic and Vegan/Vegetarian if you want. 1. Add cauliflower, garlic and broth to pot. Cover and bring to boil. Reduce heat to simmer and cook for 5 minutes. 2. Drain, reserving the liquid. 3. Add remaining ingredients with 1/2 cup of the reserved liquid to your blender. Blend on high for 30 seconds, or until very smooth. Add more liquid if you want sauce to be thinner. 4. Add to any recipe that calls for creamed soup or drizzle on vegetables, chicken, bean noodles, whatever!